The mobile industry has been moving toward wireless charging for about a decade, but it wasn't until Apple came aboard that the choice in chargers really expanded. Soon the technology will enable even more power on the go. The term wireless charging has been around since... well, Nikola Tesla attempted to demonstrate it in 1901. For nearly a century after, however, the technology was without many practical uses, except, perhaps, for a few electric toothbrush models. Over the past decade, wireless charging matured through the formation of various standards groups such as the Wireless Power Consortium, and through mainstream adoption by mobile device makers, such as Samsung in 2014, and finally, Apple in 2017. 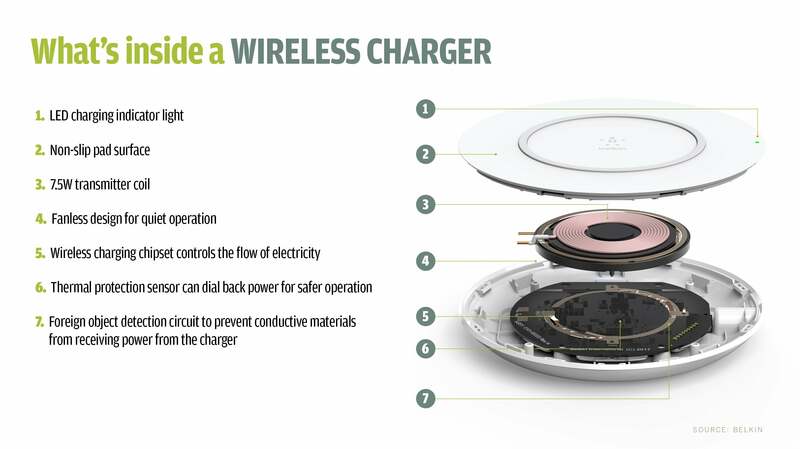 To date, wireless charging has consisted of direct-contact charging pads using tightly-coupled induction technology; that combo creates an electromagnetic field between two copper coils. Induction charging, while widely adopted because of Qi and other specifications, greatly limits the placement of a smartphone or other device on a charging pad. Nevertheless, inductive charging has become the de facto industry standard. Greater device mobility may be just around the corner with the adoption of magnetic resonance and uncoupled charging, where power is transferred over longer distances between copper coils or through the air via radio frequency (RF), infrared (IR) and ultrasound. All are better suited for charging wearables, IoT devices and even electric vehicles. 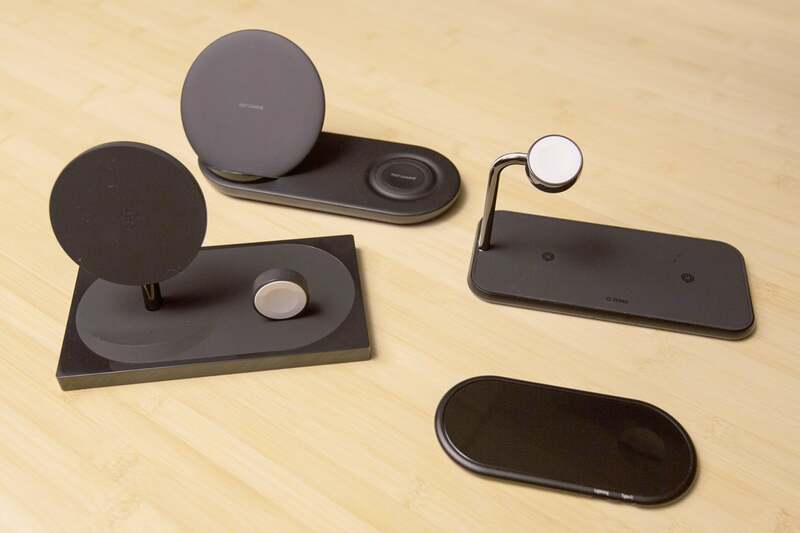 Included here are links to stories that help you understand wireless charging, covering everything from the latest multi-device charging pads to whether it can hurt your smartphone or allow that smart watch on your wrist to charge as you walk around. While direct-contact pads have been the focus of wireless charging lately, the future might actually be more ethereal. Literally. Wireless charging technology has been around for more than 100 years, but its inclusion in devices such as Apple's new iPhone line has given it new life. 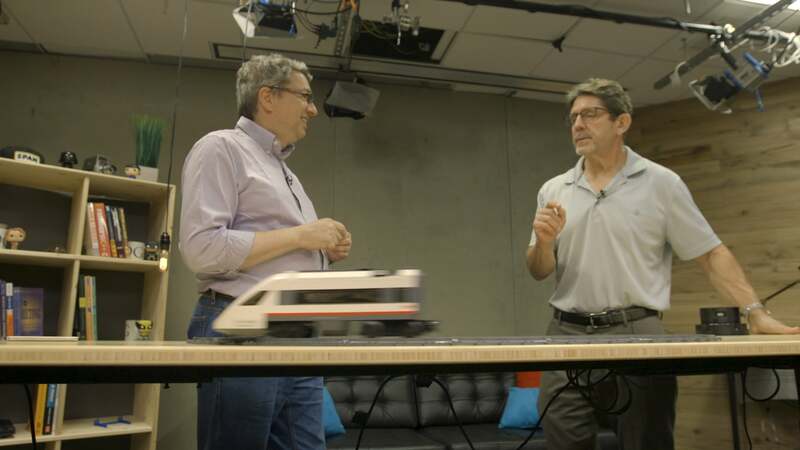 Here's how it works, and why it could soon show up in everything from homes to robots. 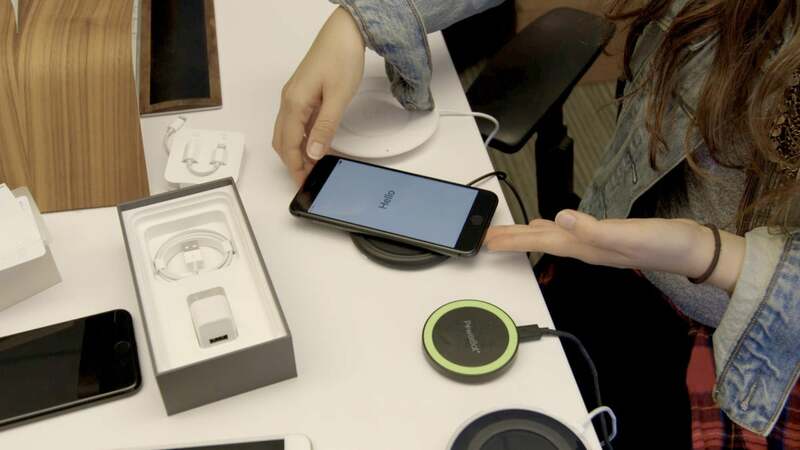 Belkin's BoosUp wireless charging pad is similar to others on the market in that it contains a copper transmitter charging coil, a chipset to control the power delivered to a device, and foreign object detection technoogy to ensure objects that shouldn't receive a charge don't. With smartphone makers adopting wireless charging for more and more of their devices, many users will be tempted to leave their phones on an inductive charging pad all day. Will that hurt the battery? Though Apple never shipped AirPower, a wireless charging pad capable of powering up three different devices at the same time, there are alternatives already on the market for both iPhones and Android devices. 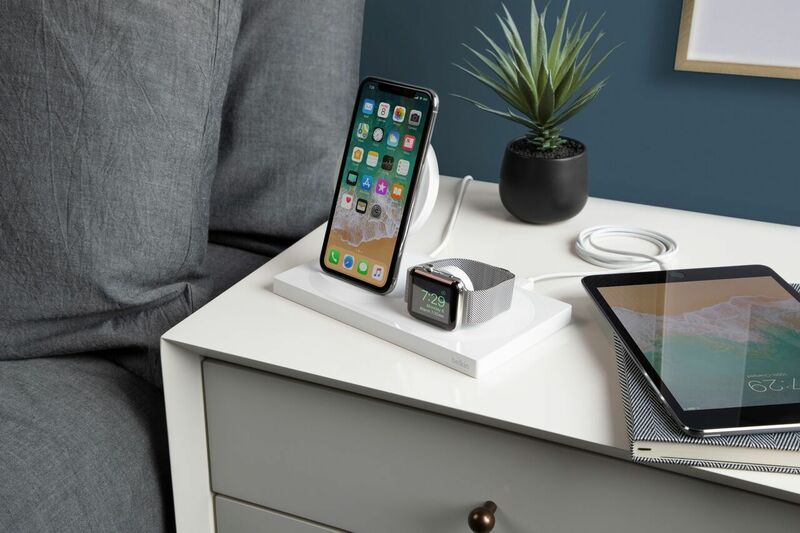 These wireless chargers for Apple and Android devices offer the option of powering up your smartphone and smartwatch at the same time - though the features and prices differ significantly among them. More than a year and a half after it announced it would release a wireless charger capable of concurrently powering up an iPhone, Apple Watch and AirPods, Apple on Friday said it had thrown up its hands in defeat. Belkin is targeting corporate users with its wireless charging pad, but there are a few tweaks needed before it's a perfect fit for the boardroom. Wireless charging received a big boost from Apple, but pads using tightly coupled charging technology are only the beginning; new markets for IoT, medical and mobile technologies are emerging. 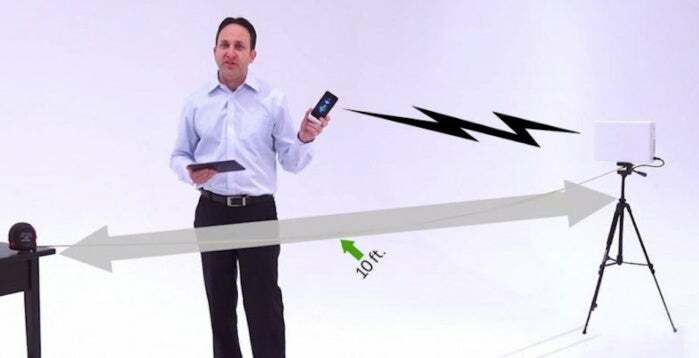 Companies developing wireless charging that can be projected up to several meters away have partnered with electronics industry stalwarts, paving the way for actual product shipments this year. Wireless charging firm Powermat will join an industry consortium it once competed against and announced the Charging Spot 4.0, which will enable 15-watt power transfers and offer compatibility with new iPhones. China-based Choetech has released what it says is a "breakthrough" in wireless charging: a pad with five overlapping coils that offer users free range in how they position up to two smart phones for charging. In short, they can be plopped onto the charging pad at any angle and they will receive a charge. Take the wireless charging and combine it with a portable, battery power bank and you've got something truly mobile. That's one of the innovations of inductive wireless charging – battery packs that can be used on the go to wirelessly charge your smartphone. 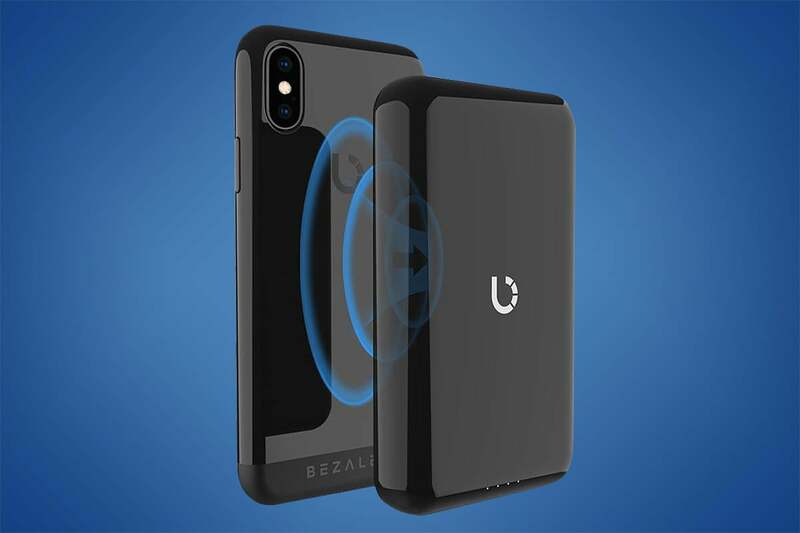 Los Angeles-based Bezalel is one of several companies now making such a device, which offers several unique features. The new AirUnleashed wireless charging mat takes its aesthetic looks from published images of Apple's cancelled AirPower charging pad, but its internal design is much more simple. Plus it's actually available (for $99). This story, "Wireless charging from A to Z: What you need to know " was originally published by Computerworld.